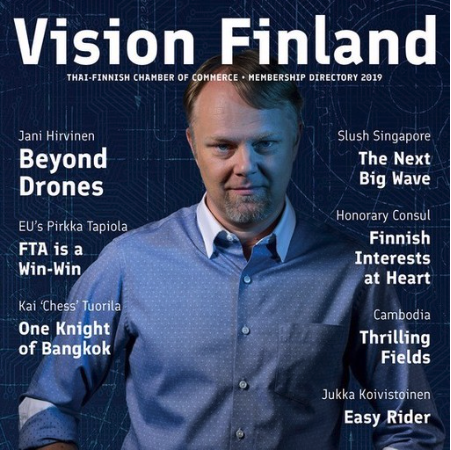 Embassy of Finland is pleased to invite you to the presentation of the Team Finland priorities and activities 2018 and to the launching of TFCC's new strategy and services. Members Only Event. Registration HERE.